CLICK HERE! New SNAPBACKS Available! 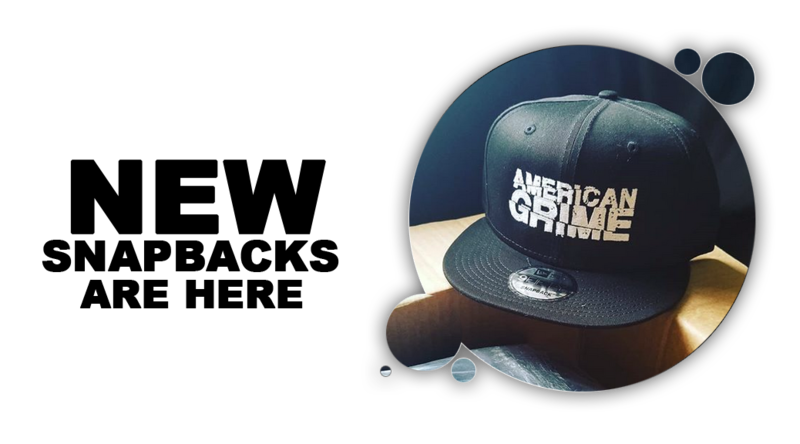 Black Snapback Hat with American Grime Logo embroidered in White. Limited Availability. American Grime on Rinse.fm with N-type!! !